A new 20-minute film has just gone out public a few days ago, by filmmaker Kai Staat. 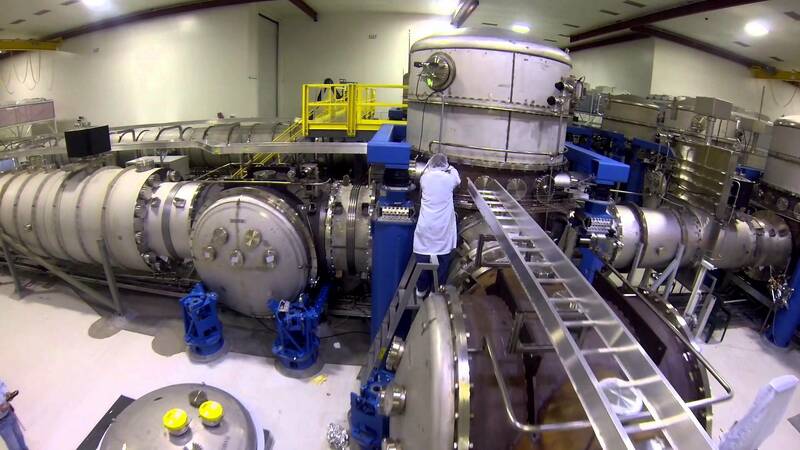 The film talks about the scientists that use the Laser Interferometer Gravitational-wave Observatories (LIGO) to observe the gravitational waves in our universe. 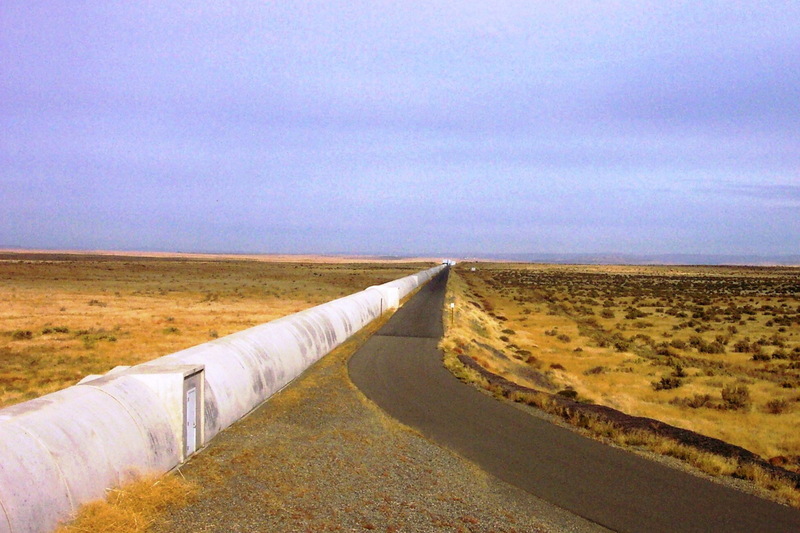 These gravitational waves were created by the Big Bang and the early creation of our universe. 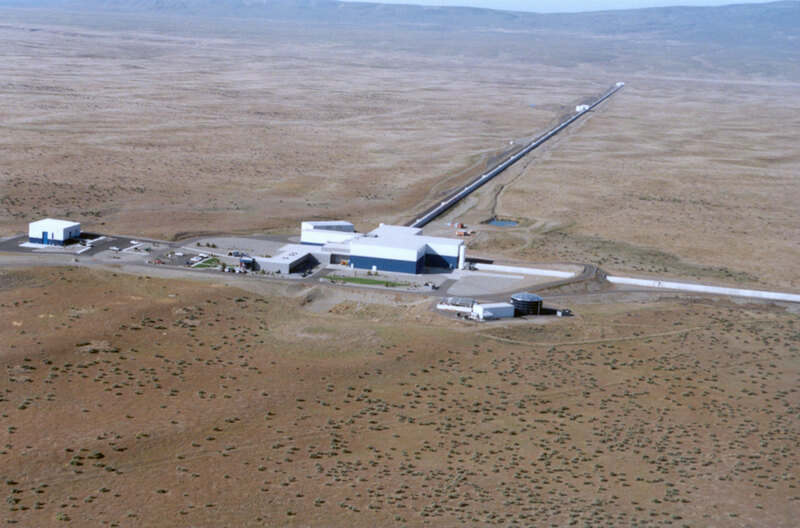 LIGO is a project cooperation between MIT, Caltech and other universities in USA. 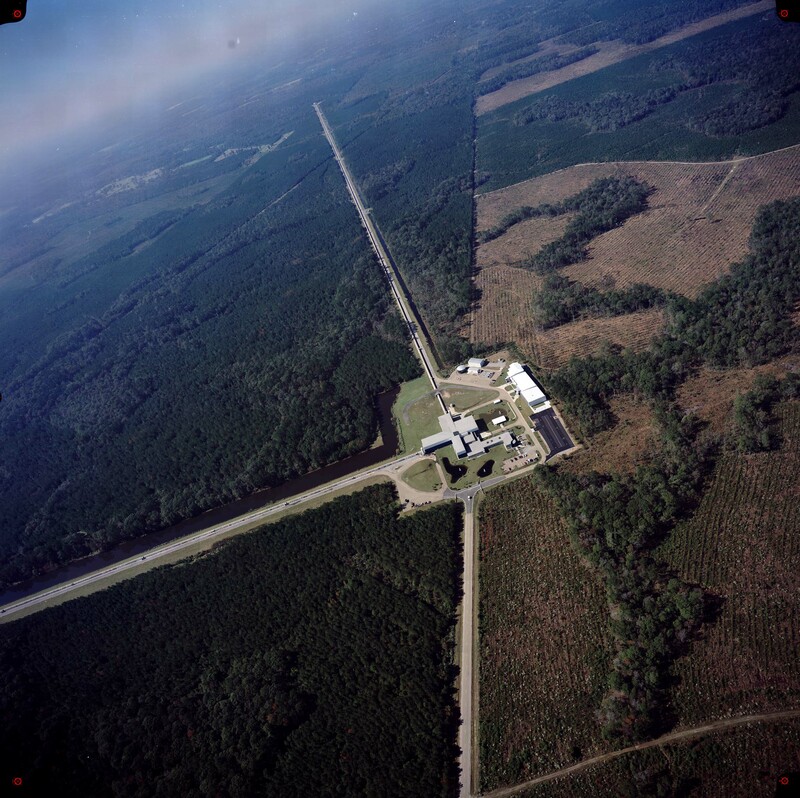 It is situated at the Hanford Nuclear Reservation in Livingston, Louisiana.